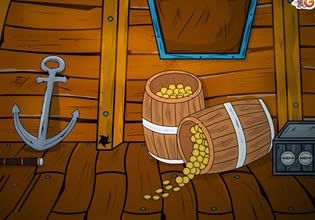 Los Amigos Ship Escape is another excellent point'n click escape type game from amazing EightGames. Explore pirates ship. Search for various object and solve puzzles in order to escape. Have fun!